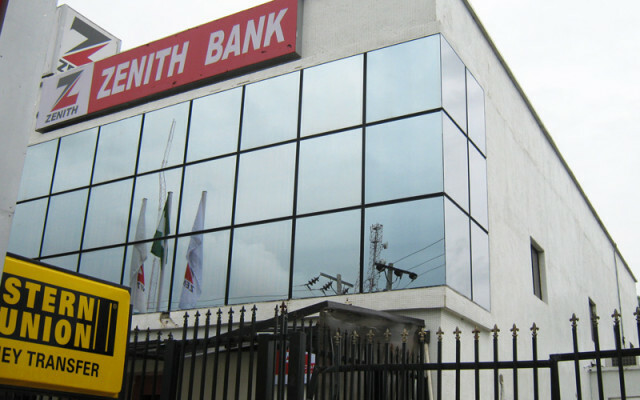 Zenith Bank Nigeria Plc has launched a very simple and stress-free way to open a savings account with the bank. This easy method of opening an account with Zenith Bank is FREE and it is available to everyone that has a mobile phone. 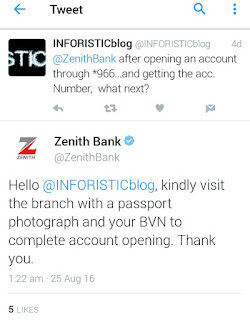 Find out how to open the Zenith bank account through your mobile phone as you read on. This simple process of opening a Zenith bank account with your mobile phone is as easy as dialing a short code on your best mobile phone and voila! a message containing your account number gets into your mail box in a matter of seconds. 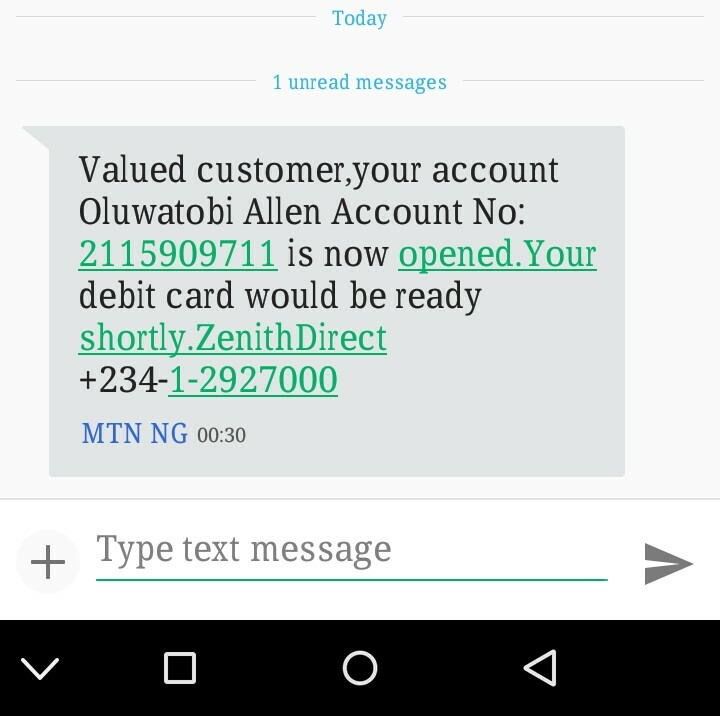 What next after getting the Account Number? NB: This Zenith bank savings account does not have any special limitations or features that's different from the regular savings account you can open when you go to the bank. 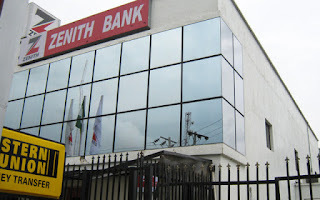 Therefore, existing Zenith bank customers do not need to open a new account using this method. I hope this was helpful, kindly share your opinion via comments and share this post as well. Wow, thanks brah... This was handy. However, do you know if there are some restrictions in place for an account using this medium?... Like the maximum balance, minimum balance, types of transactions one can make do with this account?. It is a complete savings account and you get all features that comes with one. The post has been updated to reflect the next step after getting your account number. 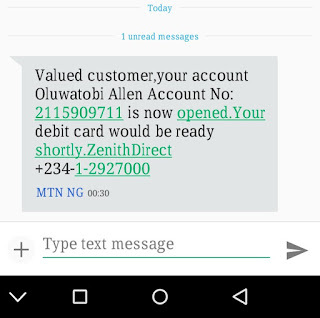 I just confirmed that the maximum amount you can have in that account is 300,000 Naira and you will be given a Mastercard. However, if you wish to remove this limits, you will be required to tender your utility bills and Valid ID.